Prepare yourself for the virtual war! 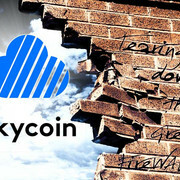 Skyminers are falling from the sky!! Buy now! 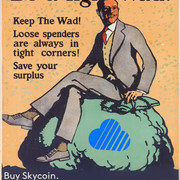 Winner winner Skycoin pay your dinner! 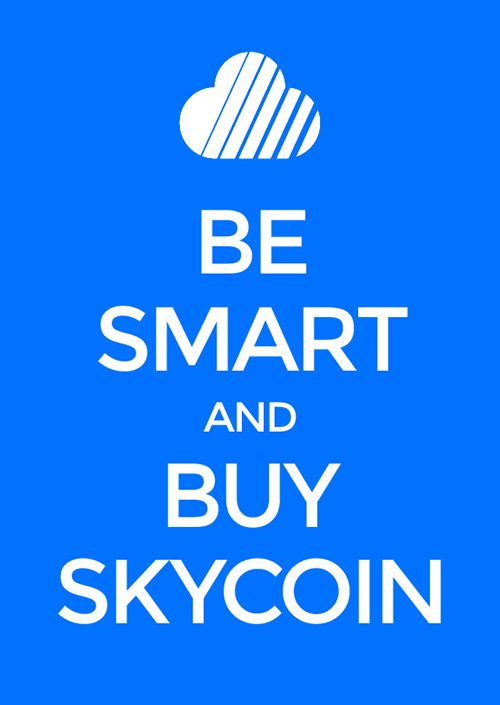 This week's (03/09/18) contest theme is "Skycoin poster contest". 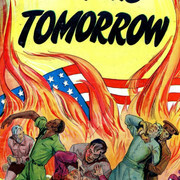 Examples being 70s, 80s, War Propaganda, Movie poster, Magazine covers, Newspaper articles things of that nature. Spend some time on it please dont low effort this. 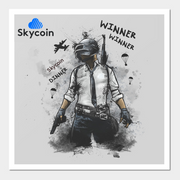 Each weekend, Skycoin will be hosting a contest with a different theme or topic. Winning content will be rewarded with SKY. 1. Keep it PG 13. 7. Must have some element of the weekly theme/topic. 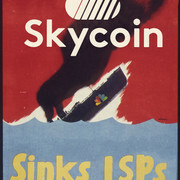 Must also have some Skycoin related element. 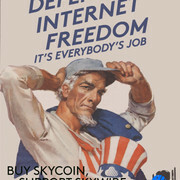 Winners will be judged by Skycoin community managers.